Welcome to our Lynn Public and Municipal Announcements and Notices bulletin board. Click on any listing on the left to see the specifics for each listing. There are no public health announcements at this time. There is no road milling is scheduled at this time. There is no filmling scheduled at this time. 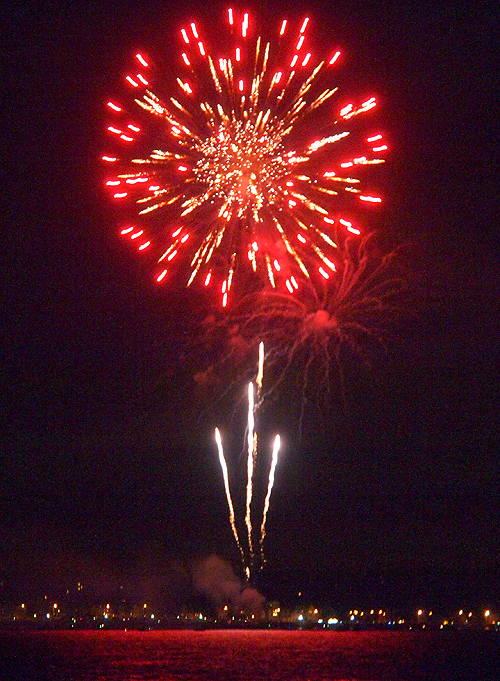 The Lynn Fireworks Celebration are held at Red Rock Park in Lynn every July 3rd. A live music concert will perform from 7 PM until 9 PM at the park. The Fireworks show will start at approximately 9 PM. Fewer parking spaces will be available in the area of Lynn Shore Drive due to the needs of public safety vehicles. Visitors are asked to obey all parking restrictions posted. Residents that are able to walk to the event or park further away are encouraged to do so to help alleviate traffic congestion upon leaving the event. A decision to delay the show due to inclement weather will be made prior to 7 AM on the morning of the 3rd of July. Please chech this webpage or the City’s twitter@LynnCityHall for up-to-date information on the event. The City of Lynn City-Wide Street Sweeping program is underway. The current schedule of operations is below. This schedule is subject to change due to inclement weather. Should inclement weather prevent sweepers from working in your area as scheduled, they will return seven (7) days from the date originally scheduled. as well as Verizon Channels 37 and 38 also broadcast this schedule. 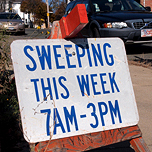 Sweeping operations will be conducted from 7 AM until 3 PM. Please remove all cars from the street and encourage your neighbors to do the same for a cleaner LYNN. Where necessary, vehicles impeding sweeping operations will be ticketed or towed in accordance with City Ordinances. Leaves pushed into the streets from lawns will not be swept up. There is nothing more important than the safety of our customers, our employees, and the public. As an industry leader in adopting enhanced standards for pipeline safety management – having adopted the pipeline safety management system recommended by the American Petroleum Institute (API1173) – National Grid goes to great lengths, including considerable emergency planning preparation, continuous monitoring of our system, training of our workforce, performing regular inspections and maintenance of our gas system, and making extensive investments in our gas infrastructure, to ensure the safe and reliable delivery of natural gas to our 930,000 gas customers in Massachusetts. We have assured our customers that our gas system is performing normally and we remain committed to keeping an ever-vigilant eye on safety, continuous improvement and best practices. Buying your first home wasn't easy, but you did it!! Now comes the long-term work of maintaining and keeping your home. This special class can make living out your dream a little easier. Now comes the long-term work of maintaining and keeping your home. This special class can make living out your dream a little easier. Click here for more information on current and future classes! The Manning Field open track schedule can be found on the Manning Field webpage. The Massachusetts Department of Environmental Protection, Northeast Regional Office, Bureau of Air and Waste, Solid Waste Management Section (MassDEP) has reviewed your application, catego1y BWP SW45 Any Facility- Presumptive Approval, Application Number: 18-SW45-000024-APP (the Application) for MassDEP approval of a conceptual closure plan for the Lynn Landfill located off Riley Way in Lynn, Massachusetts (the Landfill). 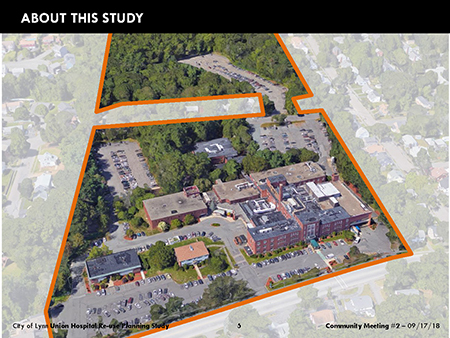 Langdon Environmental LLC of Southborough, Massachusetts (Langdon) prepared and submitted the Application to MassDEP on behalf of Lynn HarborPark, LLC (Lynn HarborPark). MassDEP received the Application on December 23, 2018. Supplemental Information to support the Application was submitted on February 8, 2019.